In an earlier blog (The Importance of Educating the Montessori Parent, January 13, 2008), I wrote that “Educating parents, both current and future, about Montessori education is a win-win situation”. There is so much more to Parent Education than orientation and back-to-school nights, and this as well as future blogs are being written to provide Montessori teachers and administrators some shared ideas and guidance for communicating and working with parents. Take an in-depth look at how you can work within each of these modes to strengthen your Montessori community and communicate more effectively with parents at your school. Montessori Parent Education begins as soon as a prospective parent makes contact with your school, usually in the form of a phone call or email inquiry. Parents are given the basic information about the school including a brief explanation of the Montessori philosophy and perhaps the mission statement of the school. They are then invited to attend an informational open house and take a school tour. There, they are given your Montessori school literature and information on the enrollment process. The purpose of these meetings is to share information and orient parents to your Montessori school’s policies. 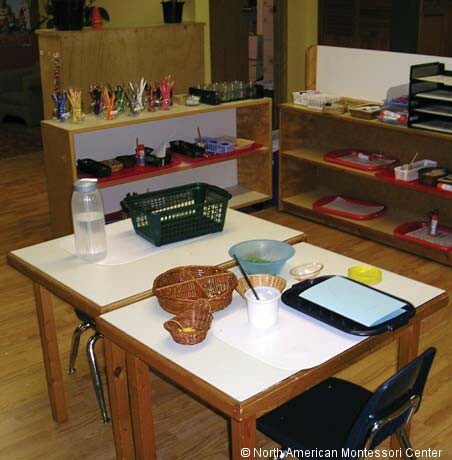 This is especially helpful for parents who are new to your Montessori school. On this night, the Montessori teachers in each classroom give an example of a ‘typical day’ in their Montessori classroom. There is usually a tour of the room, explaining the different work areas. Elementary Montessori teachers also use this time to discuss their homework policies (if there is a homework expectation). Most importantly, parents will learn the best way to contact the teacher if there are any questions or concerns. Book clubs (Read books on Montessori philosophy, positive discipline, parenting strategies, etc). Parents who volunteer within the Montessori community are able observe interactions between faculty and children in a variety of settings. It also allows them the opportunity to work alongside faculty and staff, allowing for further understanding of philosophy and the importance of language. Parent conferences facilitate continued Montessori parent education and communication. During these conferences, parents may be more responsive to invitations from their classroom teacher. Teachers may want to have handouts available that outline the needs of the classroom or the school culture and community. Teachers can also share upcoming parent education opportunities during the conferences. There are four steps to planning a successful parent education session: planning, implementing, notifying, and reminding. Ideally, parent education should be planned an entire year at a time. This way, parent education can be properly prepared and incorporated into the school calendar. This shows parents that you take parent education seriously and allows them to make plans to attend. It should also be posted on your school website. Put it on your homepage, on your parent’s page, and your “upcoming events” page to ensure that it gets read. As the date approaches, post it on the ‘reminder’ board at pick-up and drop-off locations, send home flyers, send reminder emails, and even have teachers call and personally invite the parents of their students. Finally, we teach our students the art of saying thank you. Be sure to thank the parents who participate in your parent education session by calling or sending a handwritten note upon completion. Your effort will not go unnoticed! Because we care for our children, parents, grandparents and teachers should strive to make the connection between home and school. 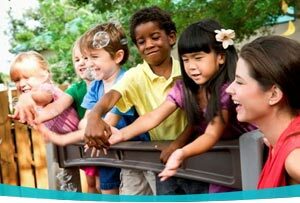 By interacting and working together, we learn the language and share in our beliefs of the Montessori child. 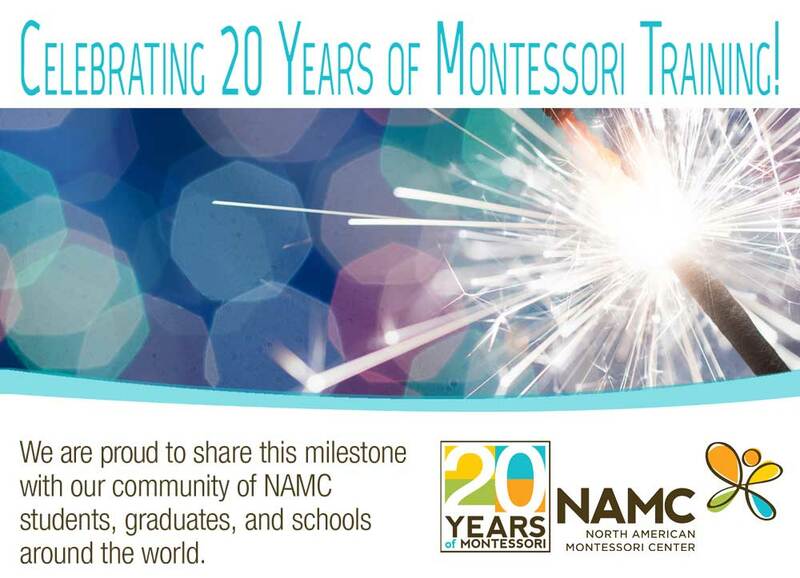 For more information: Promoting Parent Involvement in Your Montessori Community. © North American Montessori Center - originally posted in its entirety at Montessori Teacher Training on Monday, March 16, 2009. I agree with educating and getting the parents involved will be a win-win situation for the teacher, the parents, and the children. We need more parents to take the time to invest in their children's education. Angela, it really take a commitment from the entire adult community. Once everyone agrees that it's for the best of the children, real growth begins.